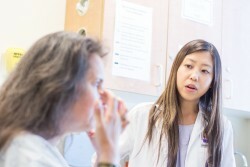 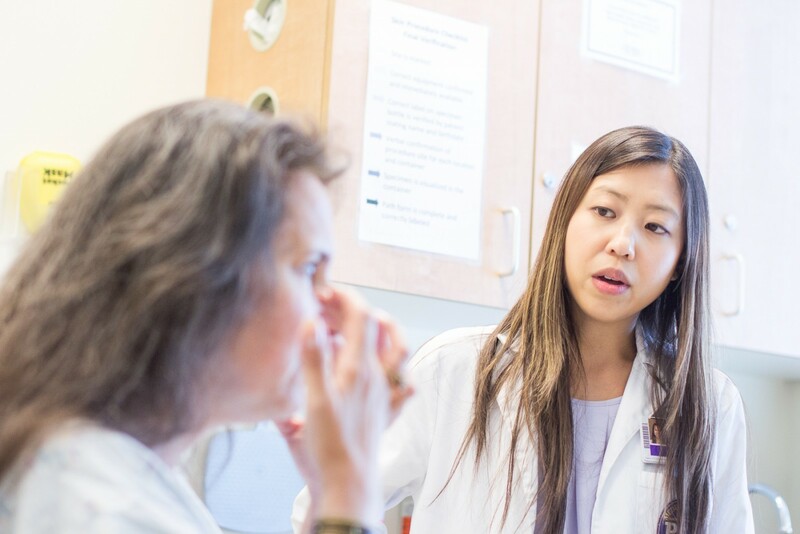 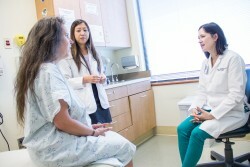 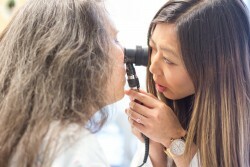 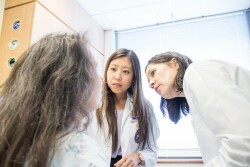 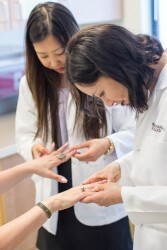 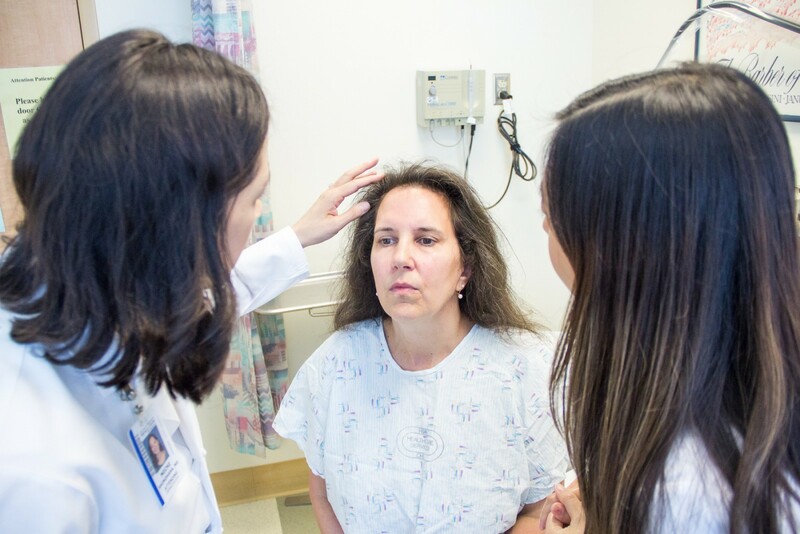 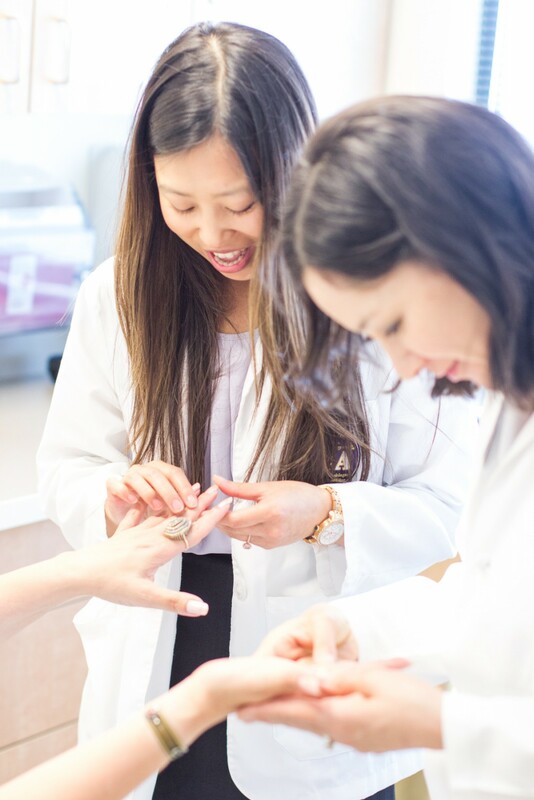 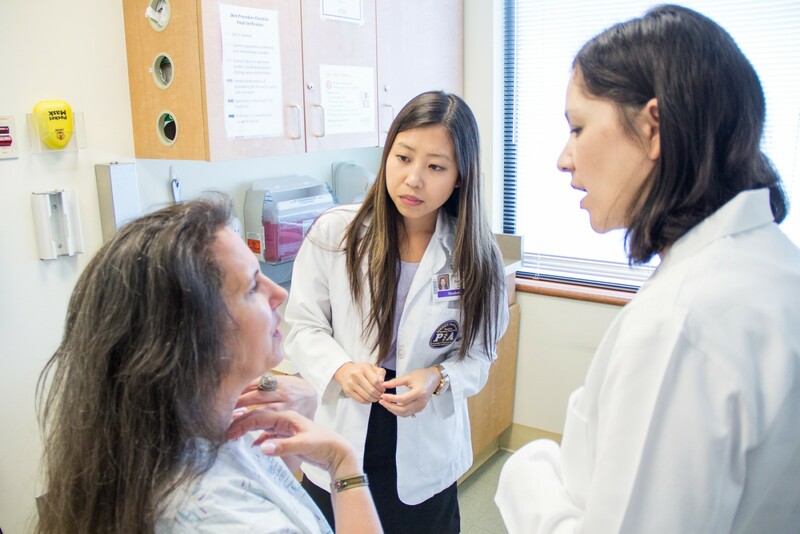 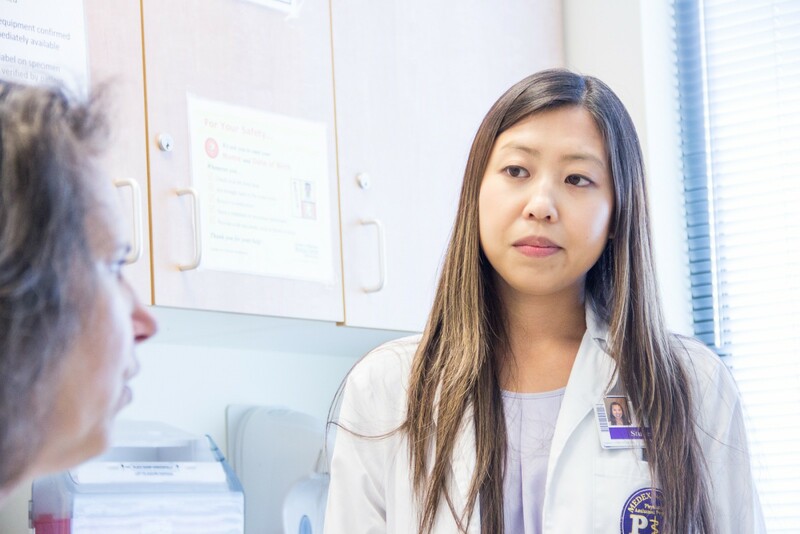 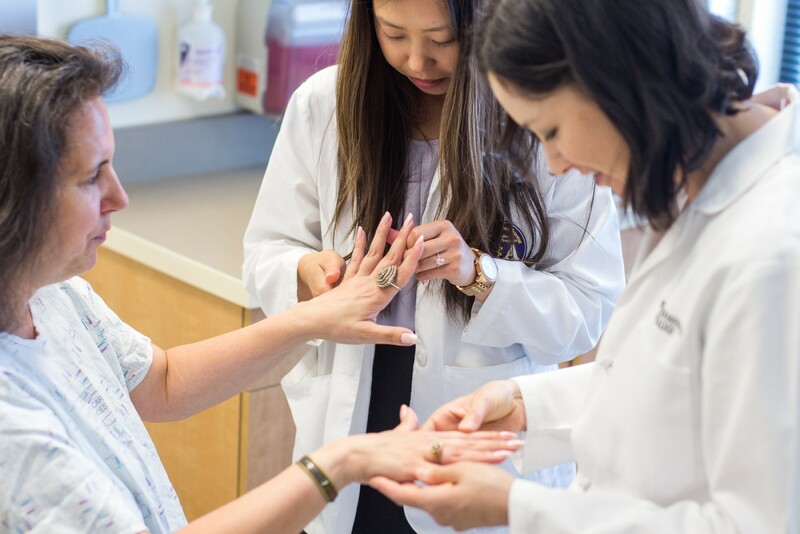 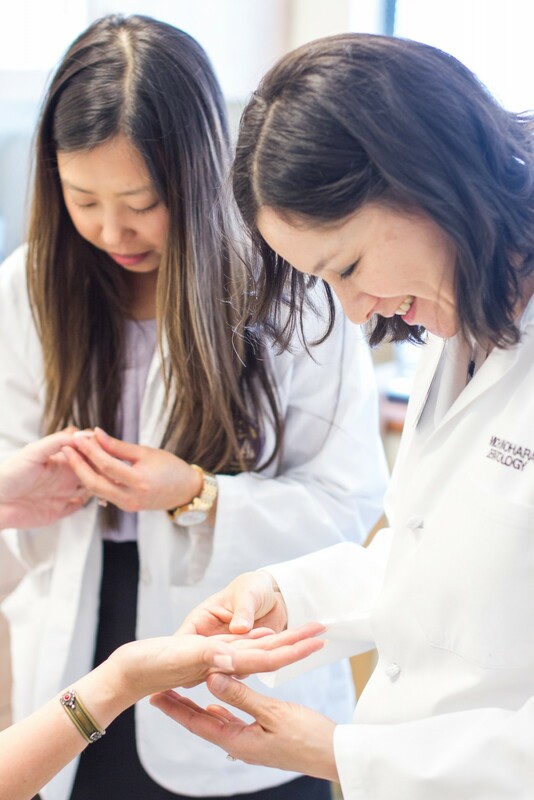 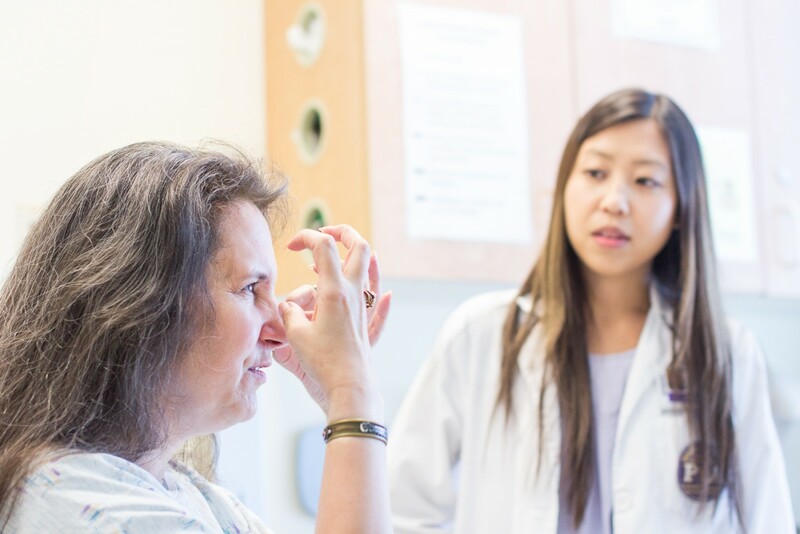 Joanna Nguyen’s final rotation with UW Medical Center Dermatology Clinic was of her own making. 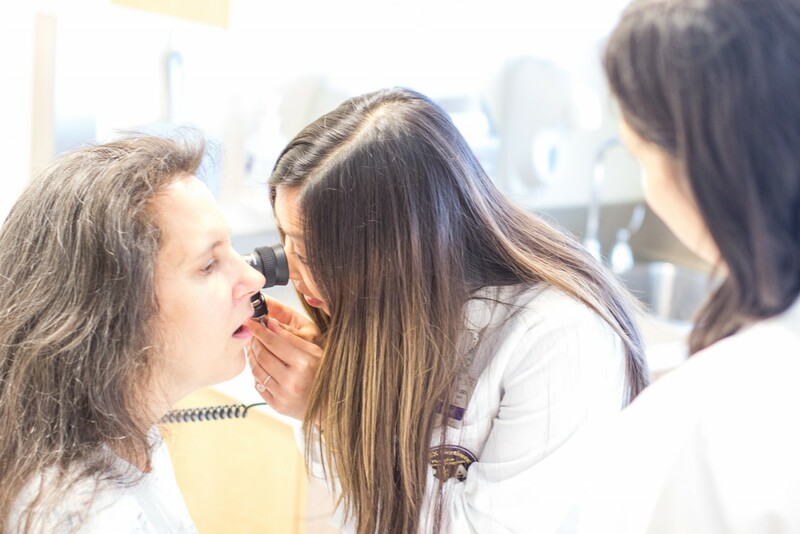 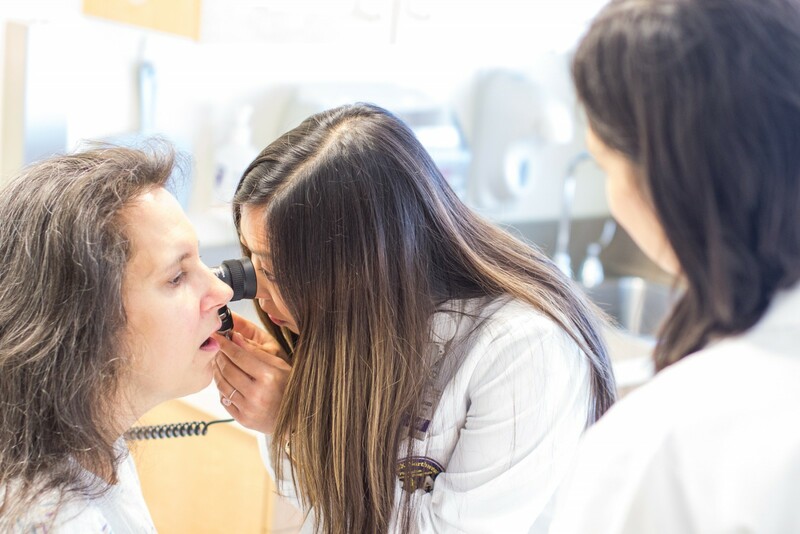 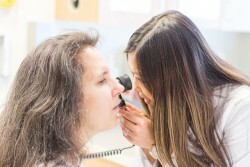 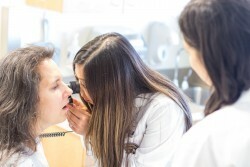 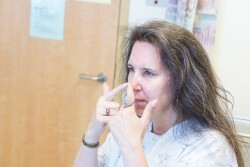 “I was the first PA student to be able to do a rotation at UW Derm Clinic,” she says. “This one specific rotation was set up for me.” Not only did she work at the UW Derm Clinic on Roosevelt in Seattle during the 1-month dermatology rotation. 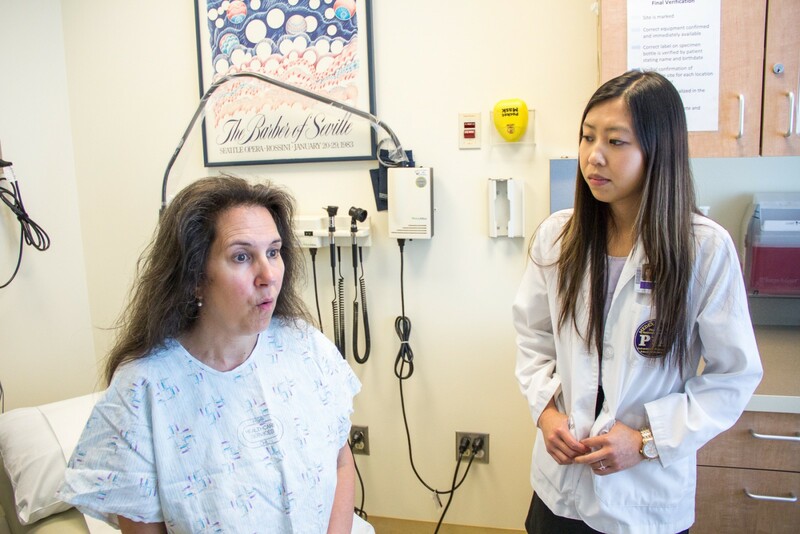 Joanna traveled to multiple sites within the UW Medicine network, and saw a variety of patients. 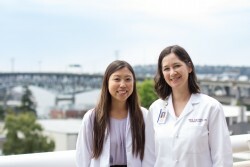 “I spent time at Seattle Cancer Care Alliance seeing patients for Merkel cell cancer and invasive melanomas and some time in Dr. Nghiem’s Merkel Cell Cancer research lab. 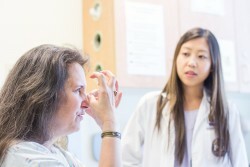 Then part of my time was spent at Seattle Children’s Hospital seeing pediatric dermatology. 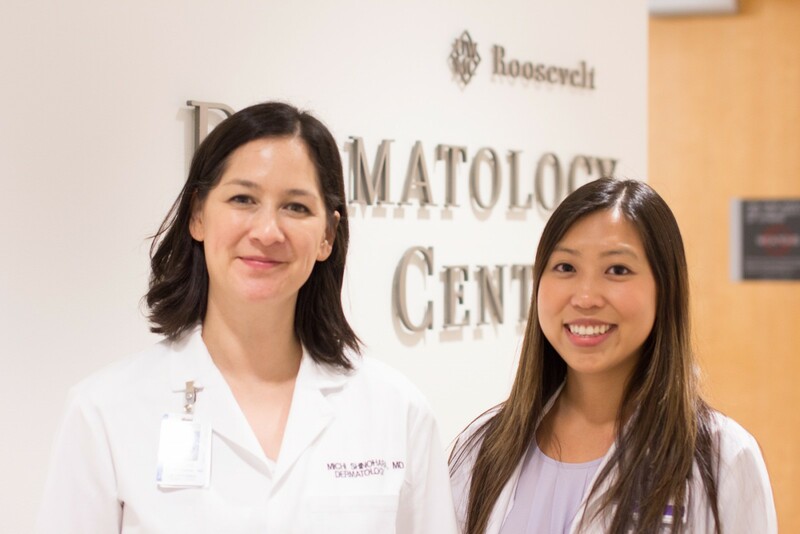 That one was a really big joy for me.” Here, Joanna is seen working with Dr. Michi Shinohara at the UW Medical Center Dermatology Clinic.